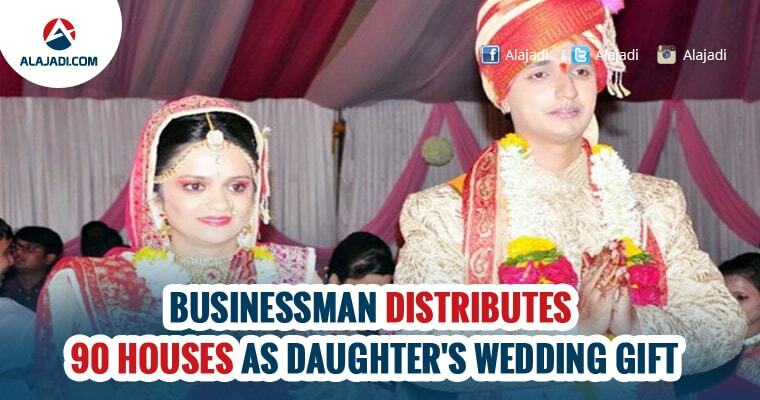 Ajay Munot, resident of Lasar town in Aurangabad district, distributed 90 houses as a gift to his daughter Shreya’s wedding. 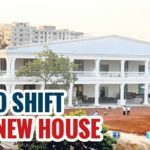 He built these one BHK houses at a coast on Rs 1.5 crore. Wholesale trader of cloth and wheat, Munot constructed this colony on 2 acres of land. Munor family has selected the people for these houses. Before giving the houses Munot set three criteria for these people- He needs to be poor, lives in slum and third he does not have some sort of addiction. Each home is 12 by 20 sq. Ft – compromising one BHK. It has two windows, two doors, light fitting and painted. These 90 homes were constructed in the last two months by spending Rs 1.5 crore. The best thing was, not only her parents but also her would-be groom also appreciated her decision and supported her. After the wedding, the couple handed over the keys to people. Not only this, taking care of the basic daily needs, Ajay Munot has also provided the system through which occupants will get filtered drinking water. The main goal of the Munot family was to build 108 homes but till the marriage only 90 homes were completed and hence they stuck to the number 90. The cost of each house is roughly around Rs 1.25 lakh. Munot family and Gangapur MLA Prakash Bamb have a family relationship. Ajay Munot did not want to spend on lavish extravagance’s for the wedding, hence he asked Prakash for some suggestion. MLA Bamb said, if they built houses for poor then it will be well utilized. Fortunately, Shreya has got richer and even more understanding in laws too. Her resolve was so strong that she achieved it!